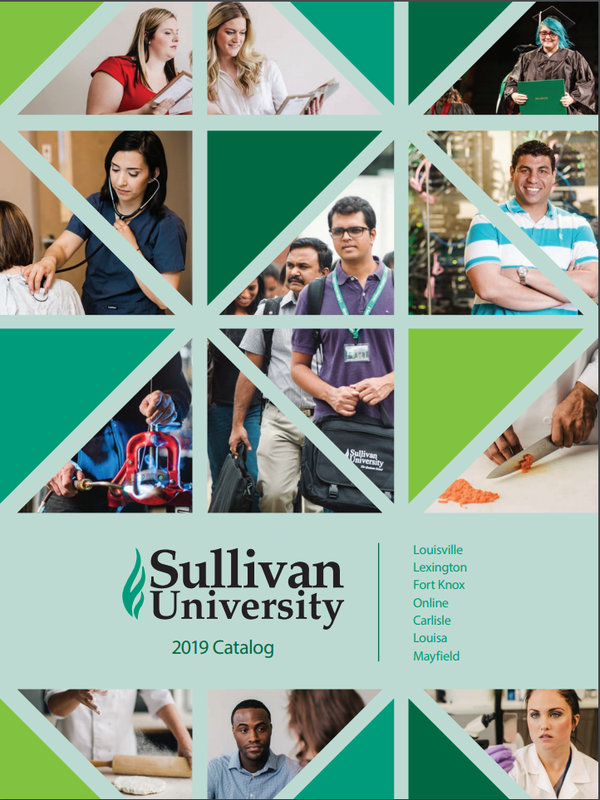 LOUISVILLE – Cost-savings and efficiencies generated by its recently approved merger has allowed Sullivan University to reduce tuition for incoming students this fall. • Undergraduate tuition has been reduced from $395 to $320 per credit hour with the exception of the National Center for Hospitality Studies (NCHS). • Undergraduate NCHS tuition for the Culinary Arts and Baking Pastry Arts programs have been reduced from $490 to $345 per credit hour. 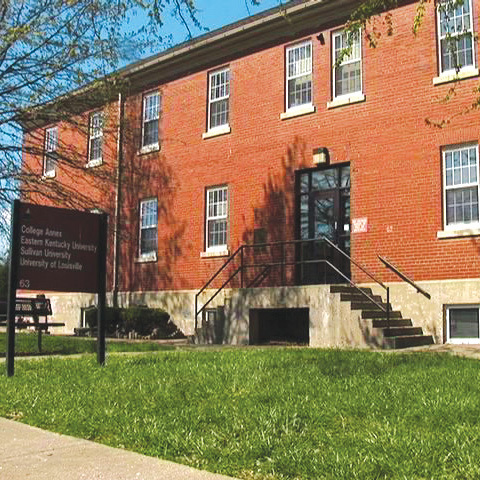 • Tuition for the Practical Nursing Program and RN to BSN programs have been reduced from $395 to $175 per credit hour for all nursing courses. 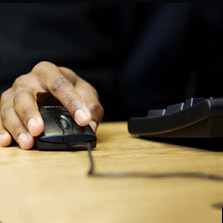 • Tuition for the Medical Assistant Program has been reduced from $395 to $199 per credit hour. • Tuition for the Associate in Nursing Program has been reduced from $395 to $275 per credit hour. “We believe this decision is well in-line with one of our most well-known internal philosophies: ‘I CARE’,” said Dr. Jay Marr, President and CEO of Sullivan University. 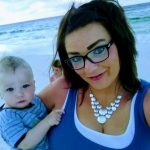 “This change shows a profound level of caring for our students, and our desire to help students achieve their educational goals and dreams. 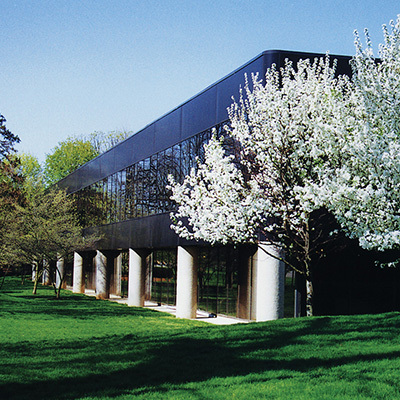 In June, The Southern Association of Colleges and Schools Commission on Colleges (SACSCOC) approved the merger of Sullivan University, the Sullivan College of Technology and Design (SCTD) and Spencerian College into a single entity that is now known as Sullivan University. Combining the schools is one of the primary drivers of the tuition decrease, Dr. Marr said. 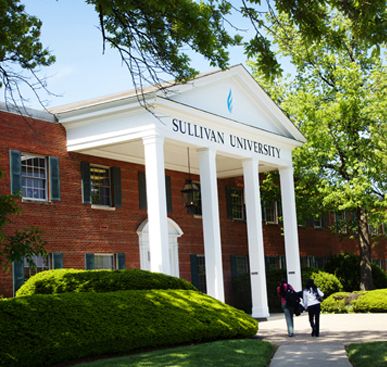 “The merger of the three, independent school brands into the singular Sullivan University has and will continue to result in increased efficiencies and cost-savings that we are excited about passing on to our students,” Dr. Marr said. 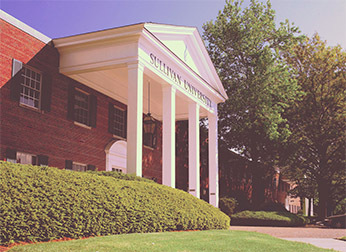 For years, Sullivan University has contributed millions of dollars in student aid to a large number of qualified students to help make a Sullivan University System school education possible.